Official Indoor Sport of FIFA - Unleash Your Game! Tell Me About Marin Futsal? 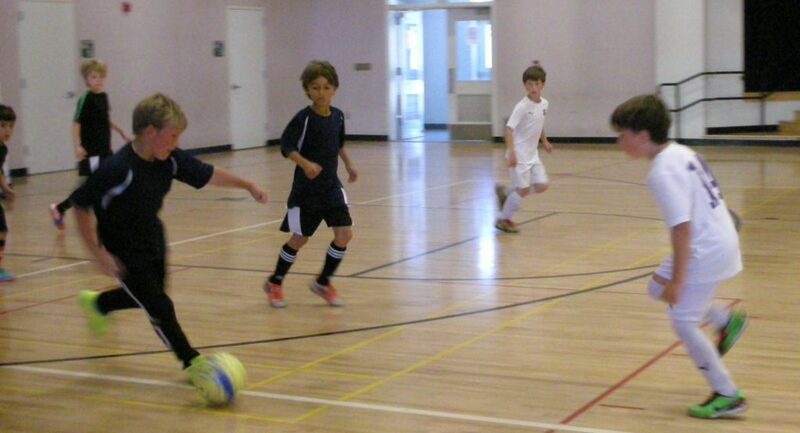 Over the last 24 seasons of Marin Futsal, more than 20,000 local kids have taken part in Futsal. Futsal is an exciting, fast-paced sport that has skill development designed right into it. With Futsal, a player c an't help but improve their passing, shooting, dribbling, defending, and overall team skills. Futsal is the official indoor sport of FIFA (soccer's governing body). 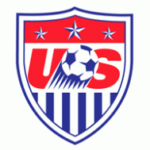 U.S. Futsal is affiliated with U.S. Soccer Federation. Marin Futsal was started by Frank Bonardi as a winter skill-building session for local soccer teams. It was such a hit that Frank decided to continue Marin Futsal as an annual winter league to help kids maintain and build their soccer skills during the outdoor off season. Over 24 years later, Frank has been able to create a successful league that focuses on skill development, which supports the outdoor game, good sportsmanship, and most importantly, fun! 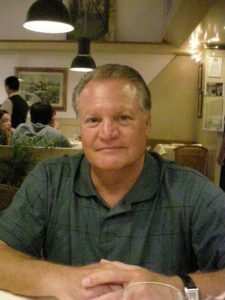 Frank Bonardi is the Executive Director of Marin Futsal. As a member of the U.S. Futsal Federation, Frank was elected to the USFF Board as an Athletic Representative in 1993, while competing as a National player on the U.S. Futsal National Team. He has also erved as Vice President, Executive Vice President, and President of U.S. Futsal and currently holds the position on the Board as Past President. As a player, Frank competed as the National Team Goalkeeper in the first International Futsal Competitions: North American Cup (1983) Futsal Pan American Games (1984), Pacific Cup (1987), and the FIFUSA Futsal World Championship (1985 & 1988). After retiring, Frank devoted his time and energy to the promotion of Futsal, and served as a member of the Coaches Committee of the U.S. Soccer Federation. Frank Bonardi has been involved with youth and adult soccer in Marin as the Executive Director of Mill Valley Soccer, Board Member and past President of the Marin Soccer League, past President of the California Referee Association - Marin, and currently the President of Corte Madera Soccer League. I believe soccer is for everyone! 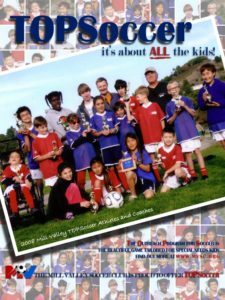 Ask me about Special Needs programs (TOPSoccer, Challenger, SoccerKicks), which is dedicated to Special Needs youth in Marin and the greater Bay Area. REGISTRATION is OPEN Wednesday, September 19th, 2018!